Are you one of those artsy crafty types. Like to copy, edit, print, cut and paste? 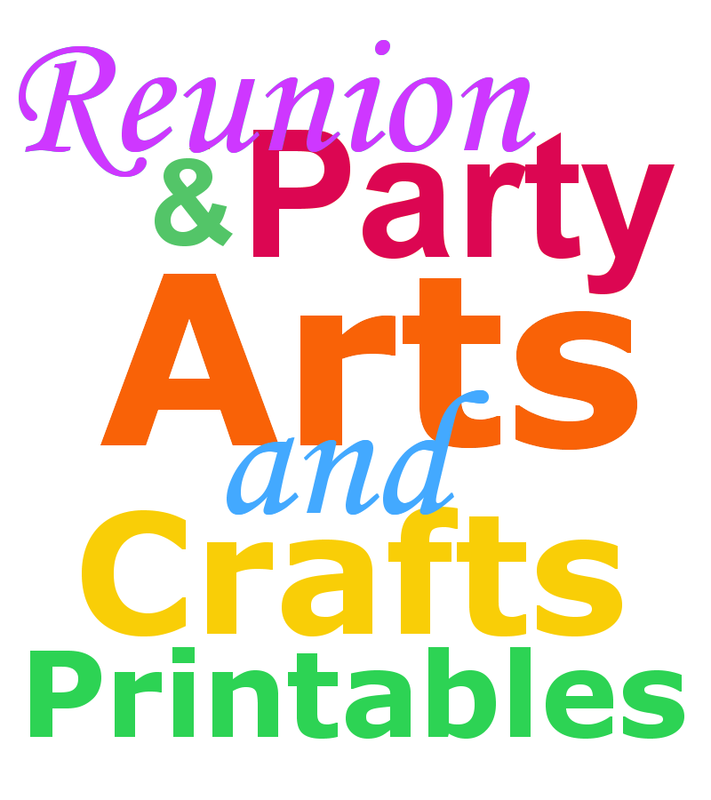 I hope you enjoy using the family reunion planning art and craft ideas, printables and templates featured on our arts and craft page designed especially for you. Here you can download flyers, printable family reunion booklets, templates for invitations and banners as well as and clipart. For the past 10 years we've strived to offer you everything you need to plan your family reunion. As the years passed our family reunion planning presentations just kept getting better and better. Why? Because we aspire to inspire you. So what's new? Take A look. 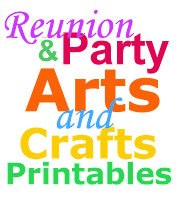 Now you can view everything you need to start your family reunion arts and crafts project on one page. Here is a print screen graphic with all the fantastic features. Best of all it's a part of Fimark's Family Reunion Planning Social web app. 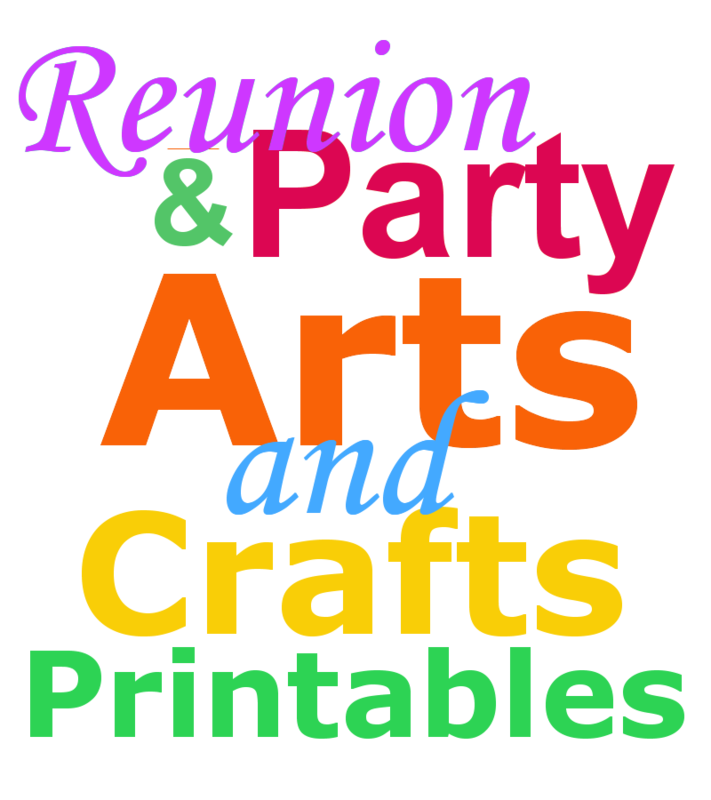 You can access the reunion planner app from this page too. Check it out here. Enjoy!